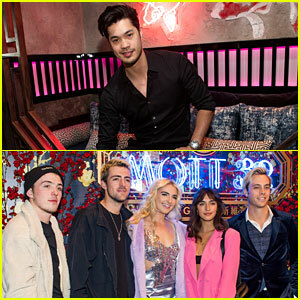 Ross Butler and R5 step out for the grand opening of Mott 32! 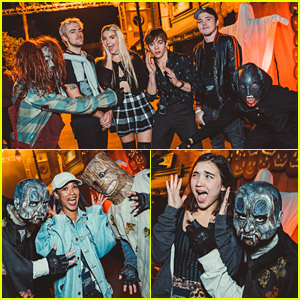 The 13 Reasons Why actor and members of the pop rock band – including Ellington Ratliff, Rocky, Rydel, and Riker Lynch, and his fiancee Savannah Latimer – attended the event held on Friday (December 28) at The Venetian Resort in Las Vegas. Mott 32 is one of Hong Kong’s most award-winning restaurants, which has now offically opened its first U.S. location. Additionally, throughout the evening, guests enjoyed music by 1920s speakeasy-inspired band Moonshiners, had their fortunes told, posed for photos, and more. 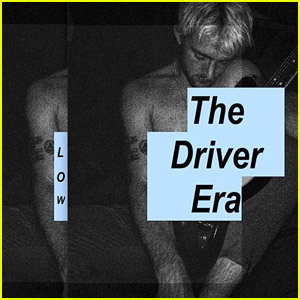 The Driver Era is back with another amazing new song called “Low”! 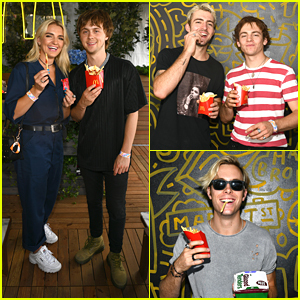 Written by Rocky Lynch, the song debuted earlier this week where the musician opened up about his inspirations behind the track. Pick up Rocky and Ross‘ “Low” on all digital retailers now and stream it below! Maia Shibutani poses with older brother Alex while attending the Tory Burch Spring Summer 2019 Fashion Show held at Cooper Hewitt, Smithsonian Design Museum on Friday (September 7) in New York City. 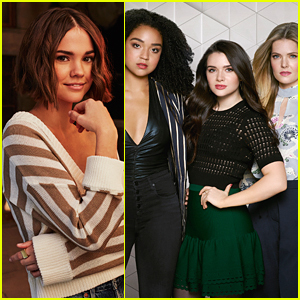 The 24-year-old Olympic ice skater sat front row at the show along with singer Charlotte Lawrence. Fellow Olympian Mirai Nagasu was also seen at NYFW this week attending the Tadashi Shoji show the day before. 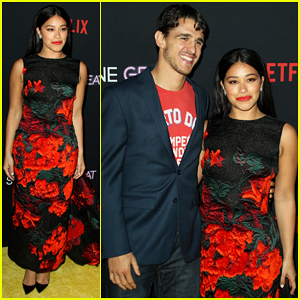 After the presentation, Mirai showed off her dress on Instagram Stories again, revealing that she plans to make the dress she wore into a skating costume. Sweet! Rydel Lynch, brother Rocky and dancer Allison Holker are also pictured below at the Indonesian Diversity show held at Industria Studios. 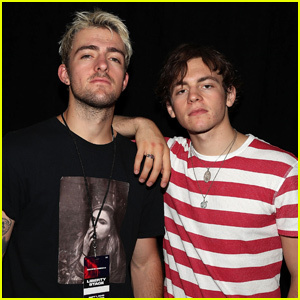 The band – Rocky and Ross Lynch – took the stage at the Made in America Music Festival on Saturday (September 1) in Philadelphia, Penn. 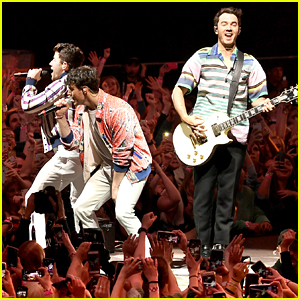 Just the day before, the group had released their new song “Afterglow,” which they played for fans at the fest. After the event, Ross shared a pic from the stage. 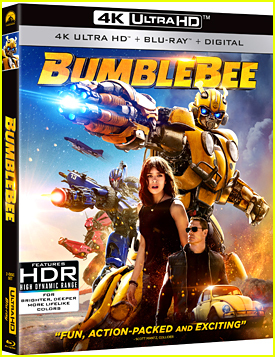 “Genuinely stoked. Thanks for having us #madeinamerica,” Ross captioned the snap on his Instagram.